The 2018 Tradewise Gibraltar Masters, which came to an end on 1st February at the Caleta Hotel. was won by GM Levon Aronian of Armenia. The ten-round Open tournament with a total prize fund of £ 200,000 proved to be a memorable tournament for Indians. 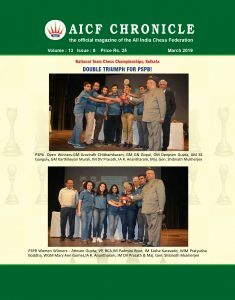 13-year-old FM Prithu Gupta completed his IM title requirements and scored his maiden Grandmaster norm and FM Raunak Sadhwani scored an IM norm. 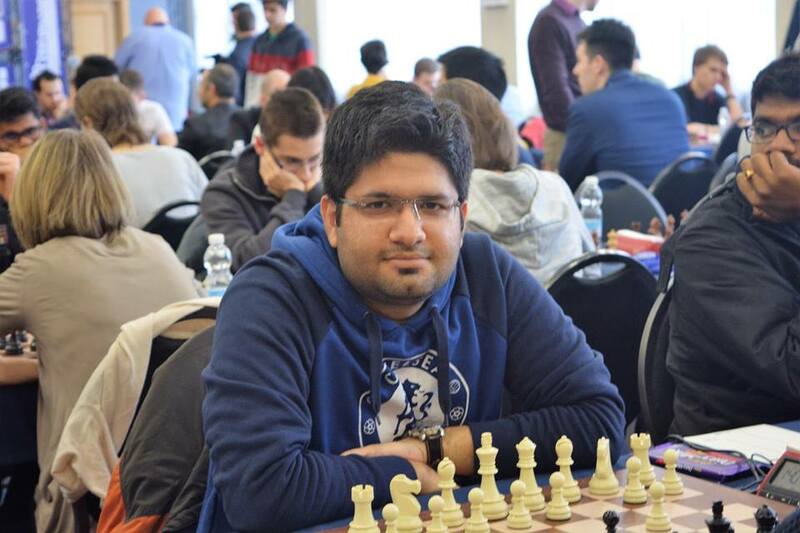 Notably, GM Abhijeet Gupta was the best performer among Indians, he finished 9th in the Masters. He defeated Ukranian legend GM Vassily Ivanchuk (2726) in round 8 and held GM Boris Gelfand (2697) to a draw in the subsequent round. “My results were okay, winning last round would have been better but overall a satisfactory performance,” he said to AICF. Next to Gupta, Odisha’s first grandmaster Debashis Das defeated bigwigs such as GM Iturrizaga Bonelli Eduardo (2650) and GM Sandipan Chanda (2579) to finish on the 10th spot. 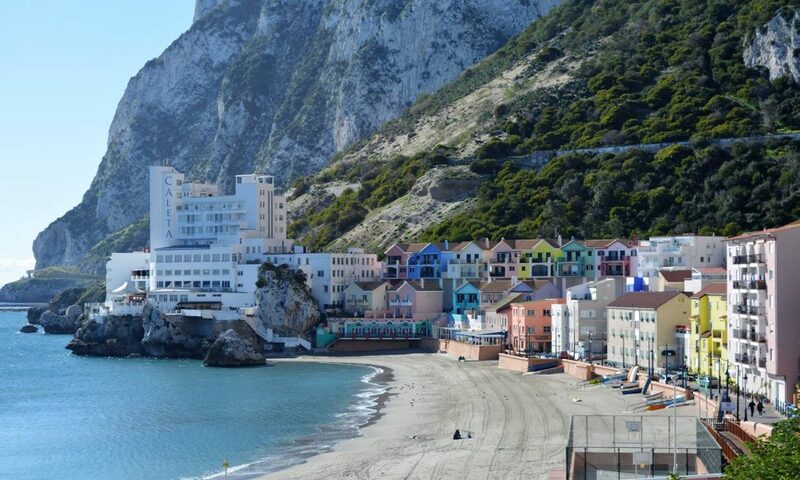 “Lastly, I came 10th in Gibraltar, which is really a great achievement for a 2501 rating player. So far this is my life’s best performance. I am very happy and motivated to work even harder for my next tournament Aeroflot (Group-A) from February 19-01 March,” he told AICF. Tamil Nadu’s GM Sethuraman S.P. played against GM Levon Aronian in round 9. Sethuraman scored 7.0/10 points. “Was a decent performance half a point behind the leaders but it meant a lot. Was able to come back with three wins after my fifth round loss. The penultimate round was crucial. 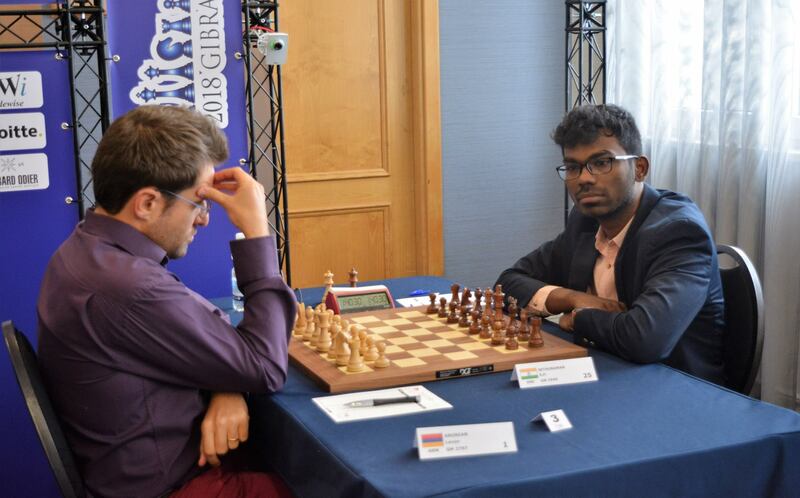 Lost the final round with Aronian the eventual winner,” said Sethuraman. He will be next seen in action at Aeroflot Open this month. 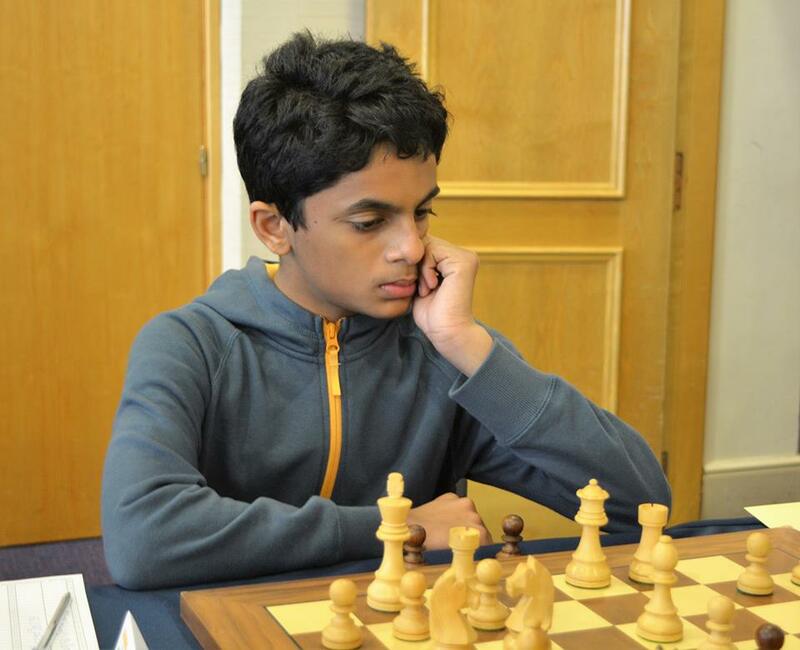 13-year-old FM Prithu Gupta completed his IM title and achieved his maiden GM norm with a fantastic performance. He was solid right from the get go an was able to maintain it until the end. 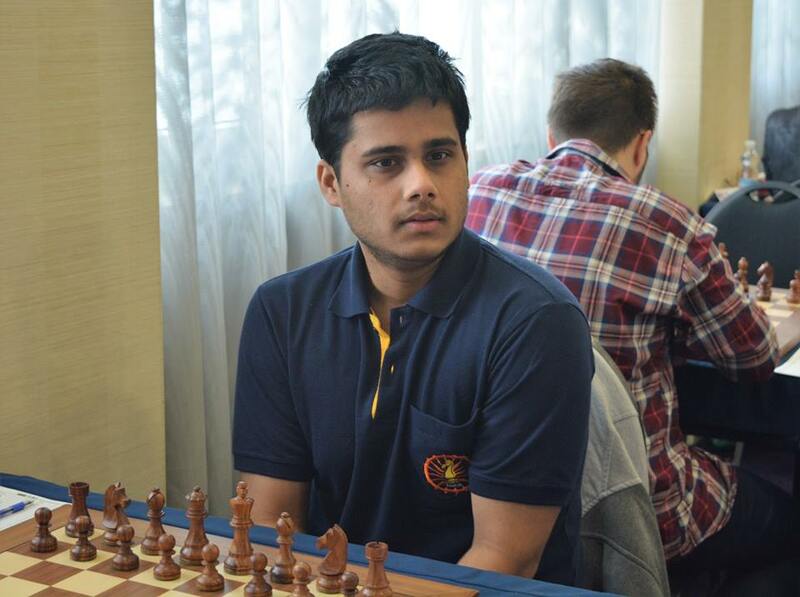 Delhi’s IM Hemant Sharma secured a draw against compatriot GM P. Harikrishna in the second round. Hemant had a tournament to remember! 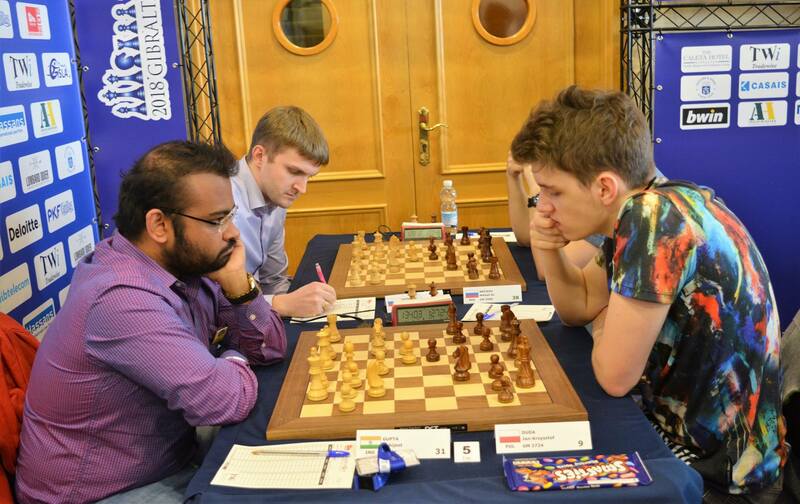 “Well, I had a wonderful start, holding GM Harikrishna for a draw. So far, it is the best result of my life, as he has almost 2750 rating! I never thought I would be paired against the top-seed GM Levon Aronian, and it happened in the second round! It was like a dream to play against one of my chess idols. I didn’t play well but enjoyed the game. In the 4th round, I beat Marin Bosiocic (2628), my career’s highest-rated win. After that, I gained the confidence to score a GM-norm. But who would have thought? I didn’t anticipate that I would make 6 draws in a row! Out of these 6 draws, one or two I could have won if I had played more carefully. 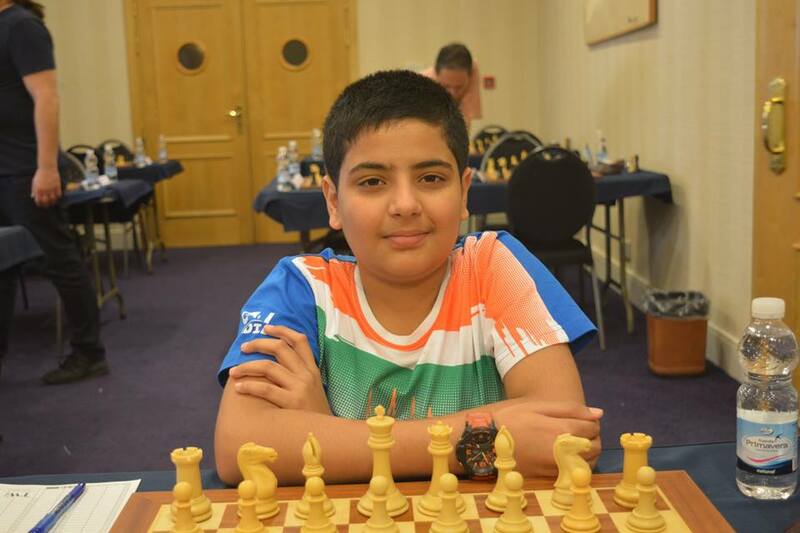 Finished with 2550+ performance and +51 Elo, am really happy with my performance and hope to play Gibraltar next year again.” Hemant said to AICF. Maharastra’s FM Raunak Sadhwani scored second IM norm. 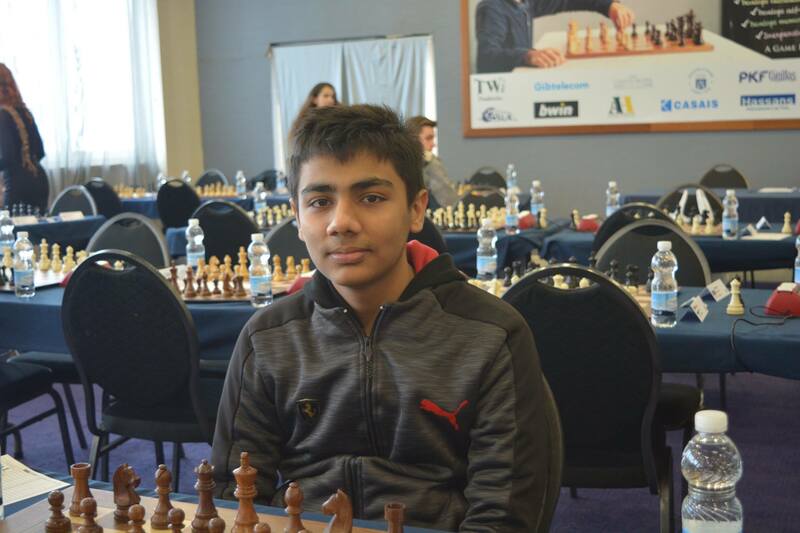 Starting as a 162nd seed with a rating of 2321, Raunak collected 4.5 points to finish the event at 159th spot. 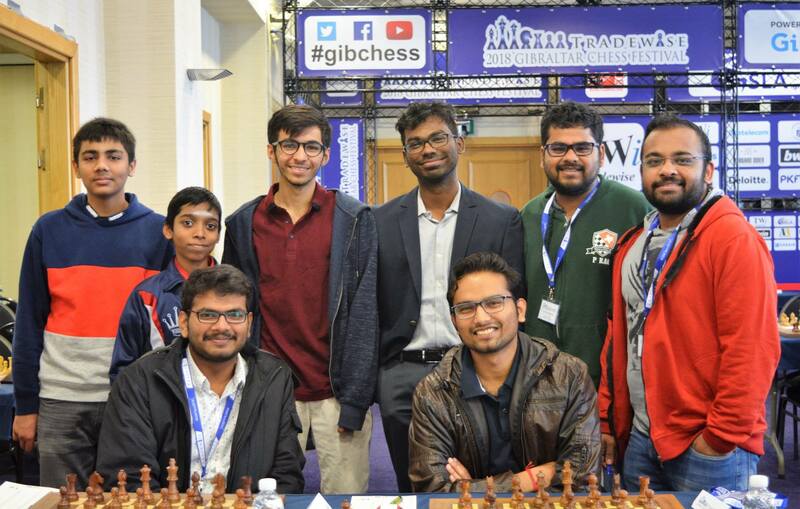 The tournament had 28 Indians participating in the Masters section.